To write great fiction series, you need an idea that can sustain multi-arc plot and character developments. Epic fantasy series such as George R. R. Martin’s Song of Ice and Fire or J.K. Rowling’s beloved Harry Potter books have central, fascinating tensions at their heart. Power-struggles between rival forces unfold alongside characters’ struggles with their own flaws and shortcomings. Along the way there are mistaken identities, surprising reversals and secondary antagonists. Each of these ideas creates questions. For Tolkien’s idea, we may ask ‘Where is the lost ring? Who can prevent Sauron from getting the ring? Who will Sauron enlist to help him?’ and more. 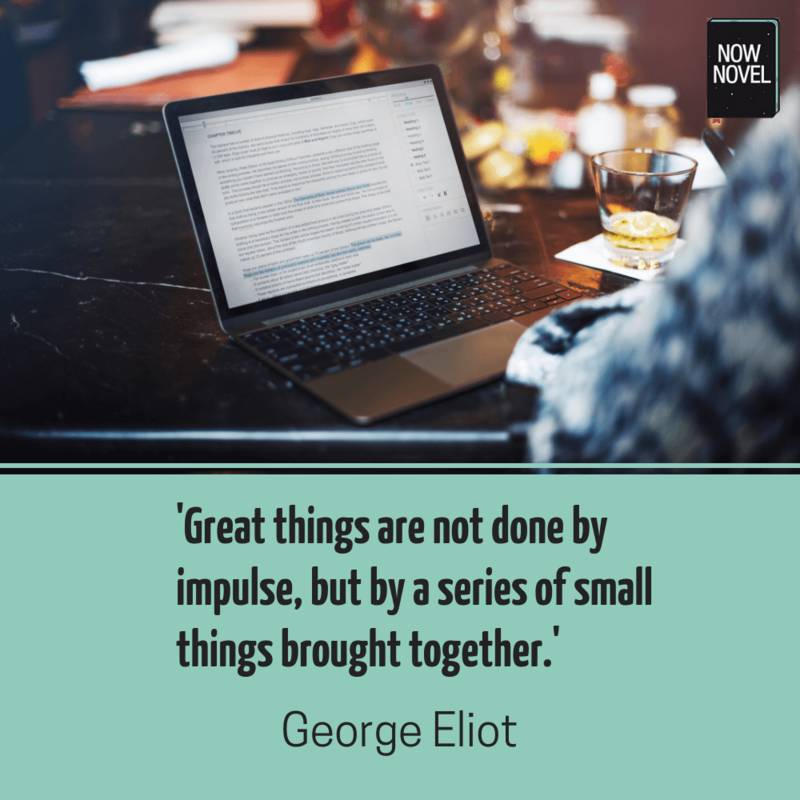 Writing great series starts with creating enough unknowns to fuel multi-novel intrigue, surprise, and engagement. Complete the first step in the Now Novel dashboard and answer the step-by-step prompts to find a Central Idea that generates interesting questions. Pay attention to the structure: Structure each installment around primary conflicts and unknowns that your series will resolve. Give each book some unknowns that you will resolve by the end. But also establish lingering mysteries you can draw out into subsequent installments. Develop emotional connection from the start in each installment: Part of what keeps us reading a series is feeling connected to the characters, vicariously living through their predicaments and successes. J.K. Rowling was smart in starting many of the books in her Harry Potter series with Harry’s time away from his magic school, boarding with his emotionally abusive aunt and uncle. This sets up the allure of escape from the outset. We anticipate an escape from the cruel and humdrum into the magical and adventurous. Leave the strongest climaxes until later: It might be tempting to give away the juiciest details of your plot in the first book in your series. Yet plan rising action across the whole arc of your series and keep the biggest peak for the end. Create anticipation: In a quest or adventure narrative like The Lord of the Rings, we know of an intimidating-sounding destination early. In a series like the Jason Bourne books, we know a government is up to no good and is yet to account for its misdeeds. Create anticipation in each book in your series and leave the reader somewhere between revelation and lingering mystery by the end. Retell a prior scene from another character’s point of view. Did the hero of your fantasy novel narrowly escape her village being razed to the ground by a marauding army? Present the same event at a later stage through the eyes of another character for new information. Show new viewpoint characters hearing your main character’s backstory for the first time. Instead of making a character constantly retell what’s happened to them, you could show another viewpoint character learning about it. In David Mitchell’s book Cloud Atlas, a character discovers a journal kept by a main character from an earlier section of the novel. The later character (and thus the reader) realizes something awful about the journal-keeper’s doctor while reading. This twist makes a reminder of an earlier section grow and change; acquire new layers. These are just two ways you can recap creatively. Use the act of retelling itself as a means of adding extra interest and drama to your series. There are at least six types of conflict you can use in your series to keep it interesting. In addition to conflicts between characters, there may be conflicts between characters and their environment, for example. Scattering scenes of tension and release throughout your novel with a light hand will keep your readers anticipating what characters do next. As an exercise, create a simple list, book by book, for the central or main conflict of each book, and write the overarching series conflict that runs through all the books together at the top of this list. Then write next to each book’s individual conflict how it connects to (or departs from) your series-wide conflict. Even if you don’t create a complete outline before you start writing a series, it helps to summarize what you have written. 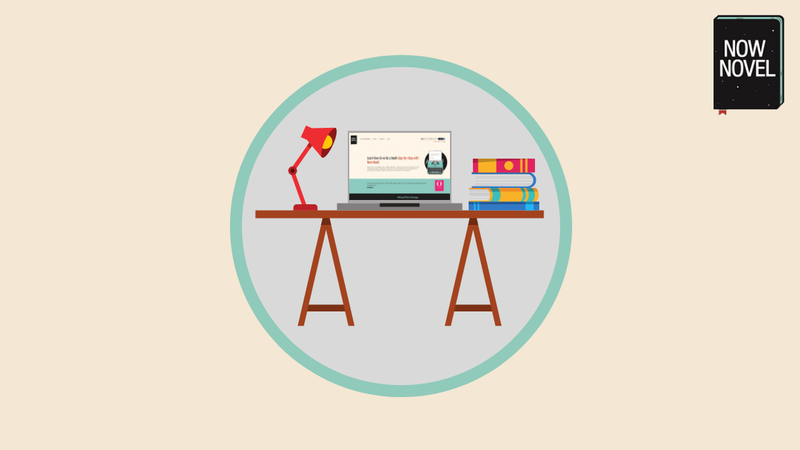 Writing your fourth or fifth book in a series is a great milestone to reach. But with each successive book it becomes more and more important to have a simplified document you can scan through that reminds you of all that’s happened so far. Otherwise, it can be difficult to ‘see the wood for the trees’. 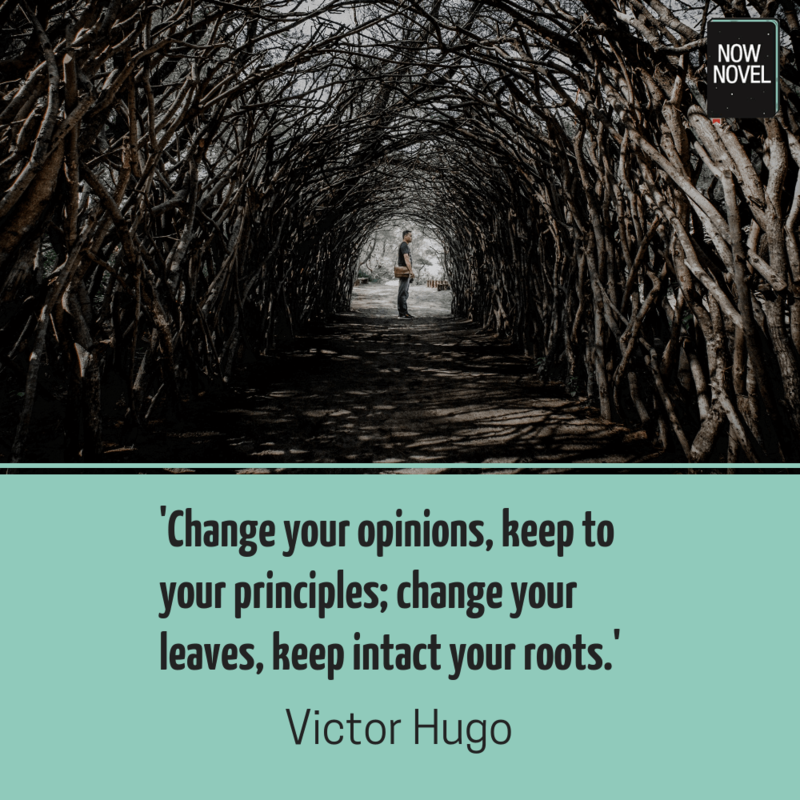 A good summary will avoid getting lost in detail, so you can focus on connecting the many threads of each book’s story arc. Are there any tips on writing a series you have found particularly useful? What are your favourite series? To brainstorm plot, setting, characters and more and get feedback from a constructive critique community, join Now Novel.